Everyone gets freaked out by just how much people can grow and change over time. However, we weren’t expecting to see the transformation of Sophia Grace, who just released her new song. Well, Sophia Grace is back at it again with brand new song. Following the release of “Girl In The Mirror” last year, Sophia Grace has announced her debut EP, Hollywood, which is out TODAY (January 20th). 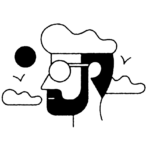 The latest track from the collection, “Hollywood,” is an R&B delight, which features a rather enjoyable rap section, too. What’s more, the video sees some of the stars or WWE joining the singer for some kickass action. 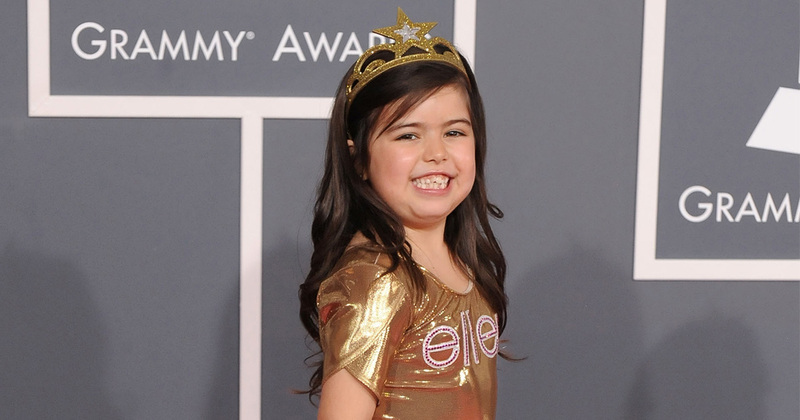 Since appearing on the Ellen Show, Sophia Grace hasn’t just made her own feature film and released an EP. The star has also put her name to a New York Times best-selling book Tea Time With Sophia Grace And Rosie and her and Rosie even had their own clothing line. Similarly, Sophia has a rather popular YouTube channel, which boasts over 2 million subscribers. Tbh, while we feel that the new video could do with more Rosie (seriously, where is Rosie!? ), it’s nice to see Sophia having fun with her music, and expressing herself. She might be young (she’s still only 13 years old), but we’re pretty sure that Sophia Grace is going to be a name that we keep seeing popping up again and again.